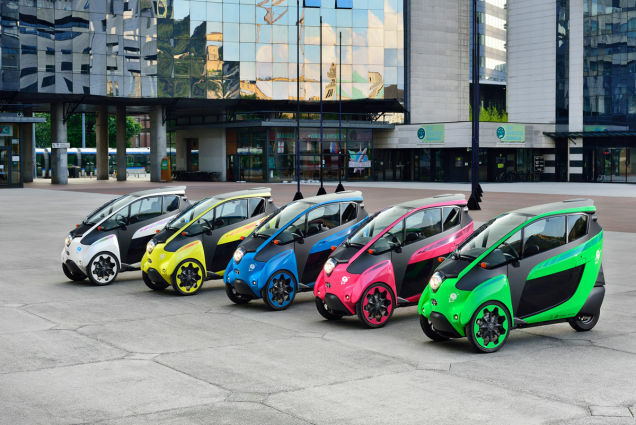 Toyota announced today that the electric three-wheel i-Road is joining the fleet of car sharing services at the network of Park24 parking stations across Tokyo in April. It’s only for a short time, through September, during which time Toyota will gather data on how the new mobility project worked for everyone. The i-Roads will be offered up primarily for short, one-way trips to businesses, shops and sightseeing locations, and you have to take a training course before you can sign up. After that, it only costs 412 yen — about $3.50 — for each 15-minute period for a maximum time of two-and-a-half hours. Not too bad at all. 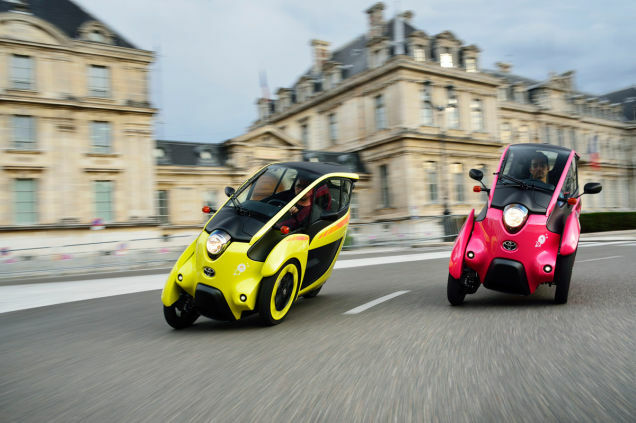 Toyota doesn’t say how many i-Roads will be available across the city, but they did run 35 of them in a pilot car-sharing program in Grenoble, France last year. One has to imagine it will be well-suited to Tokyo’s congested roads. The i-Road runs on two electric motors powered by a lithium ion battery with a 30 mile range. It can run up to just under 40 mph in Japanese specs. Would be cool to see these on the road here in the US.